A new ATP Challenger tournament has been added to the Australian Pro Tour calendar in 2013. Charles Sturt Adelaide International will take place for the first time at West Lakes Tennis Club in South Australia from 2 -10 February, giving local tennis fans an opportunity to watch top quality matches and giving young players a chance to develop their skills and talent. 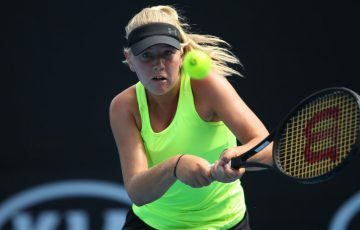 “This is the highest level tennis tournament held in South Australia since the Australian Men’s Hardcourt Championships were moved to Brisbane in 2008,” said Steven Baldas, CEO Tennis SA. “It’s an exciting opportunity for South Australian tennis to have an international event of this calibre,” he added. 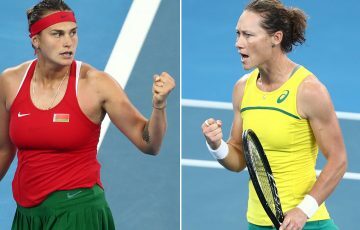 The higher level tournament will be one of three $50,000 category events on the tour and will see a strong international contingent along with a host of top Australian players fight it out for the larger prize purse and ATP ranking points. 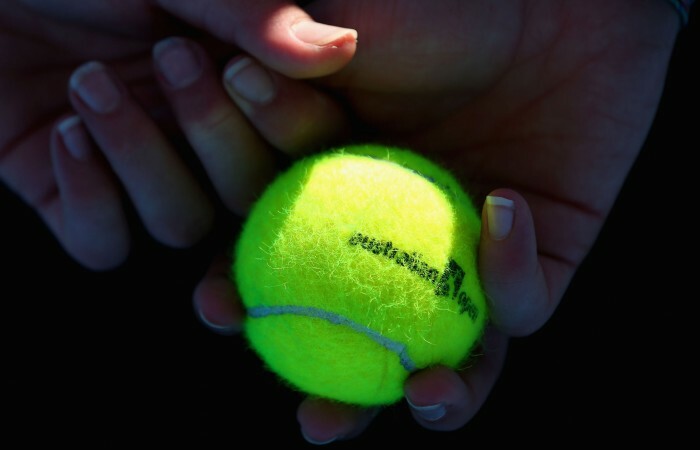 “Tennis Australia is thrilled to be working with Tennis SA, the City of Charles Sturt and the West Lakes Tennis Club to bring an ATP Challenger event to South Australia,” said Alistair MacDonald, Tournaments and Competitions Manager at Tennis Australia. The West Lakes Tennis Club will provide a superb setting for the tournament with facilities including 12 courts and a stunning clubhouse located within walking distance of the beach. 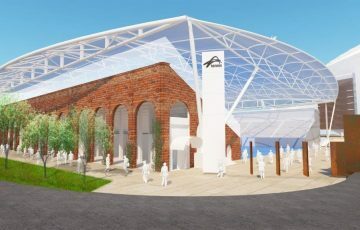 Following the tournament, the club, State Government and Tennis Australia will fund a $200,000 court redevelopment. 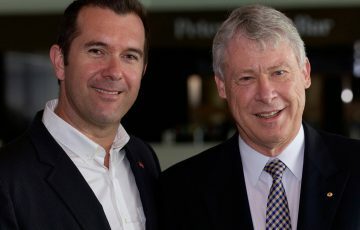 “Over the next few years we are aiming to build one of the world’s most competitive domestic tours. 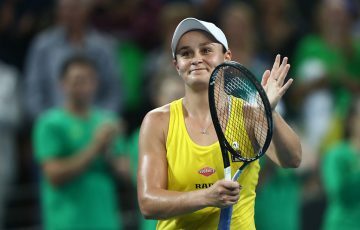 The ATP event to be hosted in Adelaide is deliberately placed around the Australian Open so that players who travel to Australia to compete in the main draw or qualifying can choose to stay on and compete if they wish to do so,” added MacDonald. The men’s field will be announced in the coming weeks. 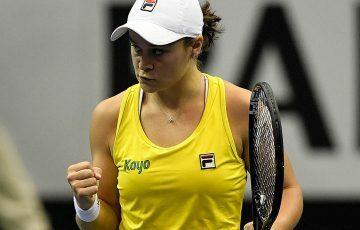 For more information about the Australian Pro Tour, Tennis Australia or the players visit www.tennis.com.au. For more information on the ITF Pro Circuit visit www.itftennis.com.